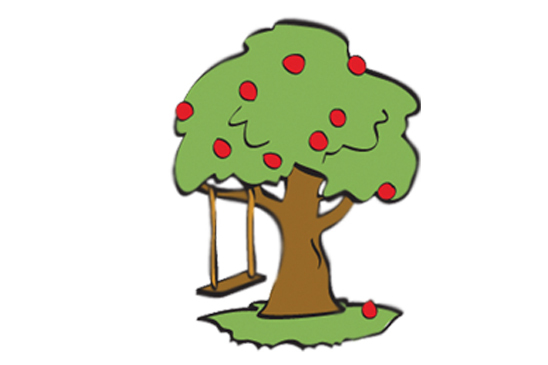 It is the goal of Apple Tree Children’s Centers to provide a research based, age appropriate educational experience for all Apple Tree Children. This curriculum planning is completely transparent. Please direct any and all questions to the staff and/or management of the center you attend.